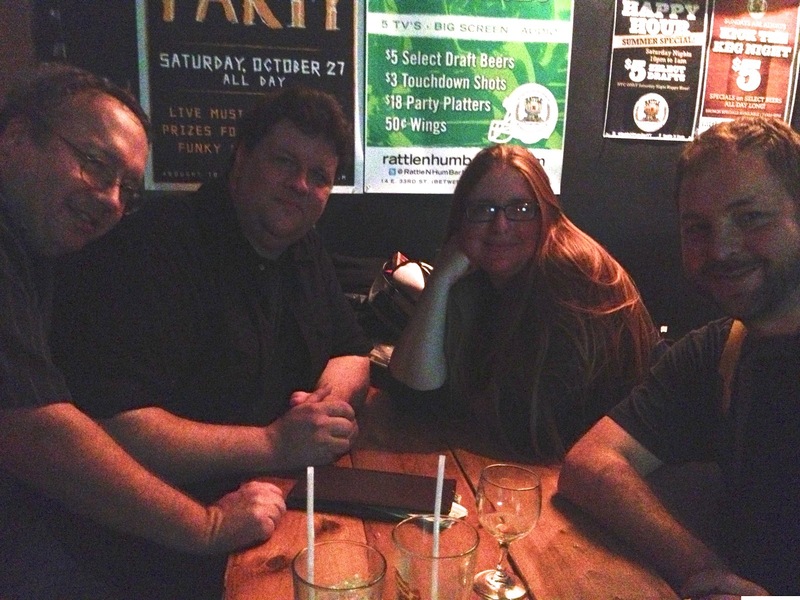 PubCon Fall 2012 Recap - Pints, Grub and Dungeon! This afternoon was the first official / unofficial PubCon in NYC at Rattle N Hum, right across from the Complete Strategist. The party was so rocking that I had to call off tonight's gaming session. I'm beginning to feel the afternoon of beers and ciders in my head now, but it was worth it. Alright, we call it a PubCon, but the turnout was small. Still, you need to start small to build bigger things, and we plan to make this big. Beer (and cider), great pub grub and gaming - how the f' can you go wrong? 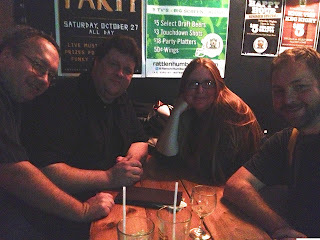 Anyhow, the four of us (told you it was small gathering - Joe, Tavis Allison, a young lady whose name escapes me and myself) foolishly ate and drank before deciding to pull out a game. I had brought Drinking quest 1 + 2, but at the rate we had been drinking , DQ would have put me down for the count. As Joe had just picked up a couple of copies of the newly revised Dungeon! game, we played a round of it. It was fun. The young lady won the first and only session, playing the role of the thief, I mean Rogue. 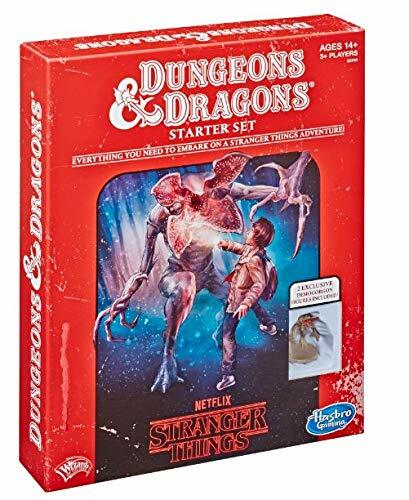 It's been a heck of a wait, but if you are looking for some Original Flavored D&D, Delving Deeper might just be your game. Did I mention it's free in PDF? You can grab all three together at the link above. What is the Delving Deeper RPG? 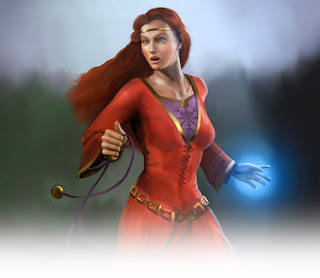 Delving Deeper is an emulation of the original fantasy role-playing game. Meticulously forged over two long years of development, Delving Deeper invites you to recreate the original role-playing experience as it was in its earliest days. Return to a time when three alignments were enough, when a handful of character classes ruled, and when magic swords had their own ideas about who's boss. With the possibility of the "Frankenstorm" hitting the NYC metropolitan area, I'm pushing the LL session that was tentatively set for Monday night back 2 weeks (I'm away the first week on November). 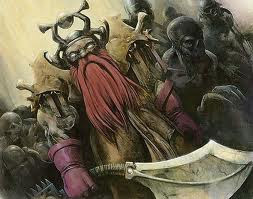 The Grumpy Dwarf Asks: Why Drain the Life Out of Undead Energy Draining? Foolish dwarf! 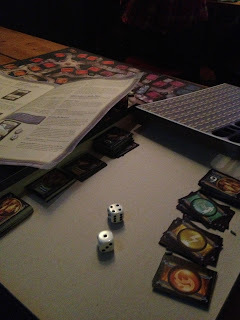 Why are you reading D&D Next articles when you have serious doubts you'll ever play a session? Because, I tell myself, it might become big, or even Big (but not as BIG as D&D was in the past) and it certainly isn't 4e, which can only be a blessing. So, why is James Wyatt taking the rusty scissors to the already shrinking private parts of the energy drain ability of certain undead? I don't mind limiting the ability to a handful of the critters, or even to just 2 (wrights and wraiths as James writes in his article), but why make the effect inconsequential? A wight's most dreaded quality is its energy drain, and here's a place where we're still hammering out some details. In the current playtest bestiary, energy drain is an attack the wight can use in place of two weapon attacks, so it does less damage, but it also reduces the target's maximum hit points (limiting the effects of healing until after the target's next long rest). Not for nothing James, but really, what's the point at this point? I like the idea of a drain to maximum HP (works even better for Vampires in my opinion, but whatever, we'll work with what we got) but a long rest does away with the effect? Whoop de frickin' do! That's not a threat. Maximum HP are reduced until the casting of a high level spell, or a restoration potion, or a minor quest - something that actually has an effect on the party's resources. Heck, something, anything that has more of an effect than necessitating a good night's sleep. Maybe add some chicken soup to the requirements, it heals everything I've heard. Again, it's not the effect that I have a problem with - I like this method much more than level drain. This method has no real risk for the PCs. It's not a threat. It's not something they need to overcome. It's a booboo with a slightly longer heal time. There's no need to carebear the game to this extent. Trust me, the players will enjoy playing with a bit of actual risk. it makes success all that much better. 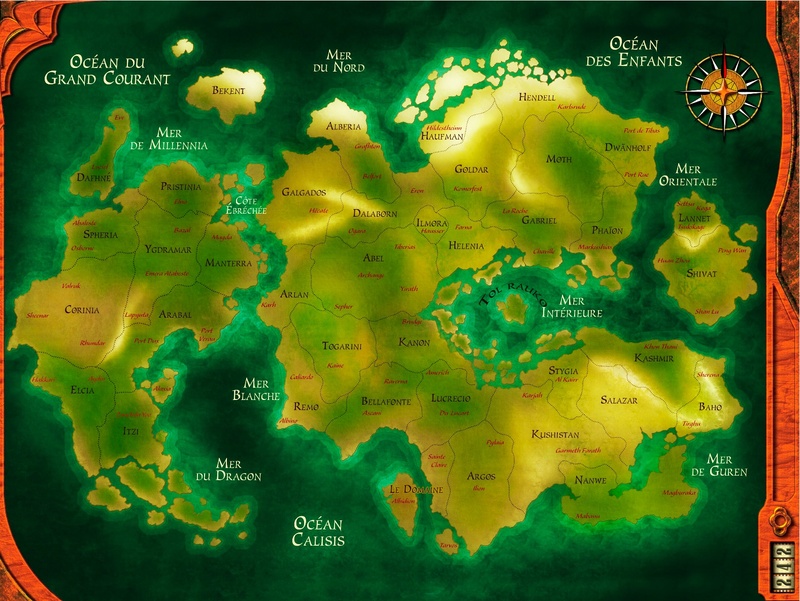 Are Your PCs a Part of the World, or Apart From the World? The latest podcast over at RPG Circus touched on the idea of wether or not PCs were a part of their gaming world, or a part from it. It got me thinking about the topic, and truthfully, I think MOST games are run in such a way that PCs are apart from the world their in. Few campaigns have events that don't impact the PCs. Events happen because they will impact the campaign and the PCs, but that doesn't make the PCs part of the world. It doesn't exist except where it further's the ends of the campaign. If the campaign is on rails, you know which parts of the world exist, or will exist when needed. In a sandbox, it exists immediately around the PCs. 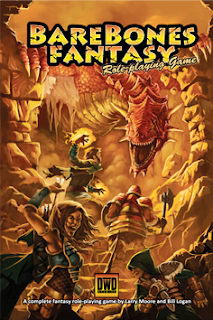 It helps to ground your players if they have a background - family, history, friends and the like will help the DM make the PCs a part of the world, as apposed to a part from it, but not all players want that kind of depth or experience to their game. I guess a part of, or apart from, depends on style of play - but it's certainly easier to run a campaign as he second type. So, a part of or apart from? Which do you prefer and which do you find yourself mostly playing in? Thanks to Stephen Newton and his company Thick Skull Adventures, we now have print copies of Attack fo the Frawgs for upcoming DCC RPG Contests here at Tenkar's Tavern. If I've said it once, I've said it at least a dozen times - the DCC RPG Community is the best there is in our hobby, bar none. When is 2000 Coppers Not 2000 Coppers? When Its an Ingot! Last night I played in a short session of Blood & Treasure run by Keith Davies, prolific blogger, G+ poster and writer of gaming thoughts. Keith was experimenting with a node based megadungeon style play. While exploring a partially ruined tower, and after defeating the "Edward Scissors Hands" mechanical golem, we came across a 5' long magical device that took in metals and shat of metal ingots. So of course, my Dwarven thief had to know how much the copper bars weighed - 20#'s according to Keith. How many coins per pound are we running with? 100 coins per pounds he says. In all seriousness, I want this metal smelting relic on tracks. Imagine the easy of just throwing in your (mostly) dead adversaries and having it kick out gold, silver and copper ingots? No need to loot the bodies, just drop them in the handy dandy Ronko Metal Smelter and Rotisserie and get your red hot ingots. Damn Keith, but that's my kinds of magic item! PubCon This Saturday in NYC - Be There! Now, I'm not sure if I have an hour worth of game shopping in me (I may, or a I may not) so I might hit Rattle N Hum a tad early. We plan on grabbing a table or two in the back. No, the staff does not know this is planned, but as we didn't know if it was going to be more than Joe and I and a few others, we figured we'd wing this the first time. I'll be bringing Drinking Quest 1 + 2 with me, and if we get a half dozen or more to show up (not including Joe & myself - which means six others) we'll do a roll off to see who wins my copy of DQ2 (I'll order myself a replacement). 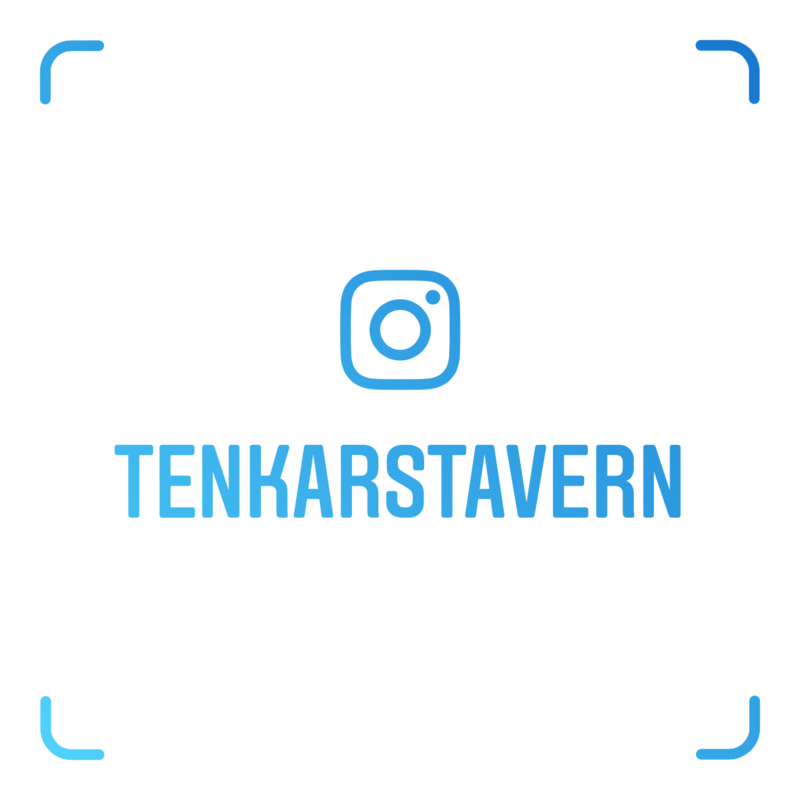 There are lots of RPG podcasts out there, sometimes more than I can keep track of, but when I saw traffic coming from the RPG Circus website to Tenkar's Tavern, I had to find out why. Apparently yesterday's episode highlighted a few gaming related Kickstarter projects, and my post about the late Kickstarters I've supported got a very nice mention. Very cool guys! Thanks! I listened to the first half of the podcast on the wat to work, and I'll listen to the second half later on my way home. After listening to the Happy Jacks Crew to the point where I wanted to take Tappy's mouth and shove every OSR game I could find and shove it down his throat - sigh. Tappy really got annoying to me - not because of his voice, but he's one of those bullshitters that pretends to have knowledge of everything because he's too embarrassed to admit he actually doesn't know. So, I stopped listening to the Happy Jacks and RPG podcasts in general. I'm happy to say that it looks like RPG Circus will be accompanying me on my daily commutes for the immediate future. Sure, it lacks the beer swilling and belching over at Happy Jacks - but it also lacks the obnoxious attitude that was turning me off to Happy Jacks. Give the Circus boys some love, and tell them "Tenkar sent ya!" Ghoul Keep and the Ghoul Lands isn't your typical fantasy setting. To my eyes, it feels like a darker Ravenloft. Actually, darker might not be the right word. Grittier. It's a grittier Ravenloft. I think it's obvious from the title that undead play a major role in this setting. They are the movers and the shakers. Humans are often the local rulers. Demihumans are extremely rare, and would only be part of adventuring parties - they would not usually intermingle with the locals. Which makes for an interesting quirk to the setting, as non-human PCs are definitely going to be sen as outcasts and not trusted by the locals. This is an extremely comprehensive setting, with nicely mapped out cities and towns, with each having enough to run a session or two in each based on the location descriptions. There are a lot of hooks to feed your players. This is very much a sandbox styled campaign setting, which is both its boon and it's curse. It's a shame, as I really like the setting itself. It has a huge amount of roleplay potential, I just wish there was some "fighting the evil powers from within". Sure, there are some adventure seeds as such, but most of the ones that would put the heroes against the powers that be assume they are outsiders that have found (or been kidnapped) the hidden realm. Which means if they are higher level, much of the setting would be a cake walk, or low level, and the nights would just get them killed. Maybe I wish it had more of a Midnight "rebellious" undercurrent running with it. Still, as the author himself states near the beginning: "The Ghoul Lands setting presented in this book may not be suitable for every group, campaign, or style of play. 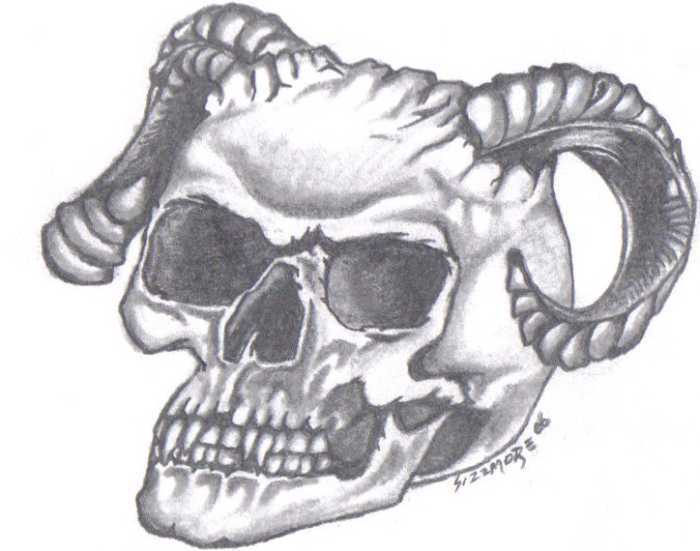 The Labyrinth Lord is encouraged to mine these pages for any NPCs, Factions, New Monsters, New Magic Items, or story ideas that can be ported over to his own game. In addition, the awesome maps of Ghoul Keep and the various settlements, towns, and cities of Makaar Mor provided by Tim Hartin of Paratime Design can be easily restocked and reused to better fit your game world. Enjoy!" In my opinion, Ghoul Keep is certainly worth it for the sheer "lootability" of it's contents. It's parts are just that good. 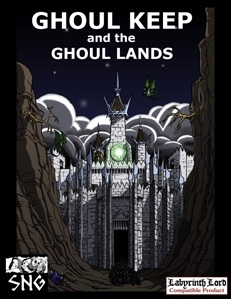 Ghoul Keep and the Ghoul Lands is a sandbox mini-setting supplement for the Labyrinth Lord™ RPG that details an isolated kingdom located north of the Duchy of Valnwall. The people of the Ghoul Lands are ruled by the Ghoul King Lorrgan Makaar, a powerful undead creature who has slowly amassed an army of undead to invade the living lands in the south. Ghoul Keep, a.k.a. Morakaal, is a forbidding mountain fortress that blocks the northern reaches of the Pass of the Dead in the rugged mountain range known as the Peaks of Valen. It is an ancient structure, comprised of fused bone walls, angular towers, sharp battlements, and lofty spires whose peaked windows flicker with ghostly green light. The elite soldiers of King Lorrgan Makaar’s horde dwell here, including evil humans, ghouls, and an abominable race of ghoul-human hybrids known as gahouls. These forces regularly patrol the lands north of the pass, searching for those who would try to enter or escape the Ghoul Lands, but seldom venture far south of the keep’s walls for fear of a mystical barrier known as the Cursed Ward of Valen that brings painful death to any undead attempting to cross it. The people of the Duchy of Valnwall believe Ghoul Keep marks the start of an undead wasteland known only as the Ghoul Lands. In fact, the entire Ghoul Lands is actually an isolated human kingdom named the Kingdom of Makaar Mor that lies in a fertile valley beyond the Peaks of Valen. The Kingdom of Makaar Mor is fully detailed in this supplement. 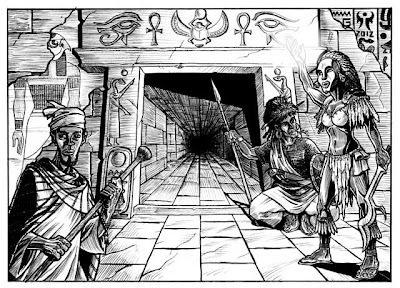 Ghoul Keep and the Ghoul Lands is designed for the Chronicles of Amherth™ Labyrinth Lord setting, but with a little work, it can easily be incorporated into any existing campaign. The isolated nature of the Ghoul Lands means the Kingdom of Makaar Mor can be "dragged and dropped" into any mountainous region as an established realm, a rumored territory, or perhaps even a “lost world” type valley that is discovered via a hidden mountain pass. -The history of the Ghoul Lands a.k.a. the Kingdom of Makaar Mor, with details on its geography, architecture, technology level, and the people, their customs, and way of life. -Maps of the capital of each of the kingdom's five provinces as well as descriptions of the rulers, dozens of major NPCs and factions, and details of some of the more interesting locations found throughout. -1 map of a Commoner’s Hall—a specialized marketplace, with all of the shops and NPCs fully detailed. 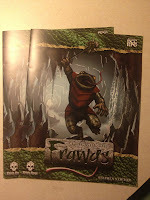 A great starting point for launching a new Ghoul Lands campaign! -1 short adventure, Kalitus Corpi, designed for beginning characters levels 1-3 (see below for more info). The Ghoul Lands setting presented in this book may not be suitable for every group, campaign, or style of play. The Labyrinth Lord is encouraged to mine these pages for any NPCs, Factions, New Monsters, New Magic Items, or story ideas that can be ported over to his own game. In addition, the awesome maps of Ghoul Keep and the various settlements, towns, and cities of Makaar Mor provided by Tim Hartin of Paratime Design can be easily restocked and reused to better fit your game world. Enjoy! Also included with this product is the sample adventure Kalitus Corpi. 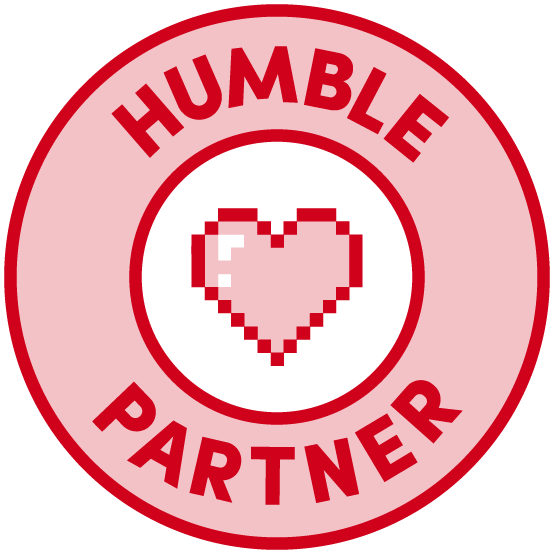 Kalitus Corpi is a short, site-based Labyrinth LordTM adventure designed for 4-6 characters of 1st-3rd level (about 8-10 levels total). The adventure takes place in a ruined temple that has been taken over by a cannibalistic cult named the Kalitus Corpi. The party must discover the cult's activities, infiltrate the temple, and destroy the cult's avatar—a hideous undead hybrid of man, rat, and maggot known as Raltus the Undying. 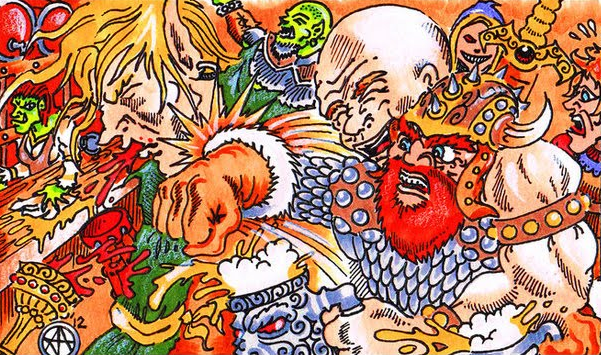 Base Raiders: The Superpowered Dungeon Crawling RPG. It's feels like "You got your Supers in my D&D!" to me. 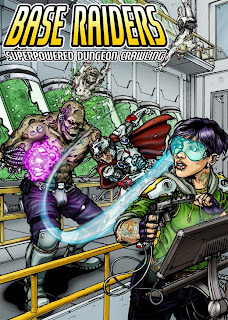 It's either going to be one of the great RPGs of our time or a real mess, but at the very least you have to give it points for being the Peanut Butter Cup of RPGs: Like dungeon crawling, but prefer spandex to your chain mail bikini? Base Raiders may just be the game for you. In general I'm not big on Supers type games, although this one uses the FATE system as it's core, which is certainly a pretty cool choice. I may have to support this one, just to see how one "dungeon crawls" in The Legion of Doom's HQ. Besides, "All your base are belong to us!" I'm actually thinking of using the included tables from the Adventure Idea Generation section to roll up some ideas for adventures. Must be the "Chart Guy" aspect of my OSR-ness. What can I say? I love me some well done random tables. It appears I missed a few last night so it's time to correct that. Champions of Zed - last update 9/10 - once this project started running late, the updates stopped. Maybe there is info at the forums, but is it too much to ask for an update via Kickstarter every two weeks? Tabletop Forge - Updates approximately every 2 weeks - Its software. Software doesn't play nice. That being said, I'm about to teach myself Roll20, as the TTF Beta is buggy and frustrating me. When half the party can't see the maps I draw, we got a problem. The Spears of the Dawn Kickstarter still has 16 days to go before ending and it's already funded. Supporters of the Kickstarter can get their hands on the Alpha release now - not in 2+ weeks when the Kickstarter ends but right now. It's no short RPG either, coming in at over 170 pages. I'll be reading this sucker in depth tonight, as I'm really intrigued by running a Fantasy / Stars Without Numbers Hybrid game. The below list is of RPG Related Kickstarters that were estimated to ship (I am using the ship date for the physical item, not the PDF if there is one) October 2012 or earlier. I was going to add Indiegogo projects to the list, but they are so few (and this list got so long) I'll summarize as follows: LotFP stuff that I supported was late but has shipped. Barrowmaze II shipped on time! Far West - last update 10/19 - updates approximately monthly - First the main / lead artist flaked out in the middle of the job (and claimed to have finished work he hadn't completed), then Gareth got sick, "Far West" as a title will now be cropping up in unrelated media, making marketing a pain I suspect - and no new ship date. Quantum RPG - last update 9/27 - recent updates have been for the new setting book for the as yet unreleased RPG - I don't care how you spin it, but kicking off a new Kickstarter without releasing the final product of the first annoys me. Invest more into something I don't yet have? Boggles the mind. Even better, the second Kickstarter failed ($7,751 out of $30,000 raised - it failed on 10/18). Gee, think it failed because no one has the first Kickstarter in hand yet? ACKS Player's Companion - last Update 10/9 - Updates approximately monthly. No ship date, but feedback from early release PDF has been applied and the contents revised - Updates average one per month at this stage. Dwimmermount - Last Update 10/19 - Updates Weekly. Absolutely the best thing Travis (and James) have done is give weekly updates. In the Way Way Back, where updates were few and rumors were many, folks were getting might uppity, and with good reason. There was certainly a loss of some goodwill during the Way Way Back Times, and Travis is putting the effort in now, but things would have been so much simpler if updates had been weekly from the start, especially with the wide margin the ship date is being missed by. Nystul's Infinite Dungeon - Weekly updates - Estimate for physical delivery is November 2012. greatly expanded offering from initial description. Yep, tonight I'll update my list of supported Kickstarters, the overwhelming number of which are overdue. Some, extremely overdue. Many with a piss poor record of keeping the waiting supporters updated. I know folks speak about being "fashionably late", but that should not apply to projects that are funded with cash up front. The strange thing is, I love the whole crowdfunding concept, but it appears more and more that folks in our hobby don't grasp the concept that failing to produce on time (and often without much of an explanation of the delays) will affect how folks look at your future projects. If all you want is "one and done", feel free to shoot yourself in the foot. Otherwise, maybe honest shipping estimates, prioritizing workloads and frequent communication with your customers goes much further than putting one's head in the sand and hoping no one asks questions. 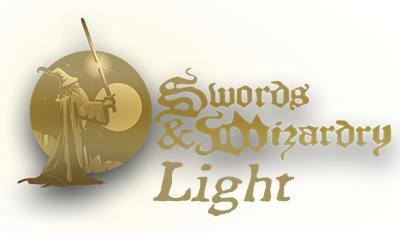 I just stumbled across the Ars Magica video game Kickstarter. 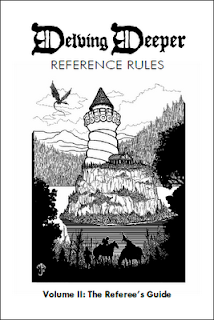 I've never played it, but I did find the rules intriguing during my earlier role playing days - I just never had a group that showed any interest in playing it. I know it has a following, as it's in its 4th? 5th? edition. I don't know if that following will convert to $290,000 worth of support for a fantasy computer game that doesn't follow the usual tried and true generic or Forgotten Realms fantasy type world. 27 days to go - just under $20k raised - so it doesn't seem likely but it sure would have been interesting. I haven't seen it pop up on any blogs that I read or my G+ feed, so it could be that the greater RPG world hasn't even heard about this one. It's a shame the Shaker guys couldn't have shifted their funding to an established game with an actual direction. Funny Voices, Accents and Impressions - Are They Part of Your GM Tool Set? Pretty much what the titile of this post says - do you use funny voices, accents and impressions during the game sessions that your run? I know I do. I've been doing so since my teens, and I think my skill with such has only gotten better with age. For me it adds flavor, and makes NPC more memorable, especially if you can keep the voice consistant between sessions. If you do use voices, are there any techniques that you use to make is special? I know a decent number of the smaller publishers in our hobby, and I'm constantly reminded that one of the biggest expenses in getting any product out isn't the writing, but the art. Getting original pieces of art made for your project can be cost prohibitive, thus the use of stock art. With stock art, you license the use of the art for use in your projects but others may also do the same. You license isn't exclusive - others may also use the art in their projects, but the price is generally much more affordable then getting artwork made specifically for your project. 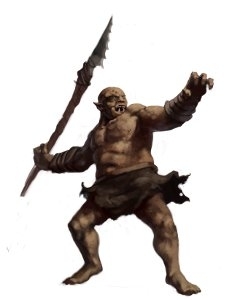 Inkwell Designs has a large amount of high quality monster stock art for sale at RPGNow, and they even have their Ogre Stock Art available for free for you to use in your projects. Can't beat that. Inkwell Designs also has a Kickstarter running with a whole new assortment of Monster Stock Art. "I Wasn't Dead 'Til I Had No Head!". Say that to yourself in your best Jackie Mason voice. That's what I did when the party found the undead talking skull that had just spent the last 100 years staring at an empty room. An unlit empty room. I had no idea how this encounter was going to play out. Talking skull that wants to see ANYTHING besides the room he's been stuck in for a century. He wants out. He wants company. He really has nothing to offer the party, but I could sense there was a lot of potential to this encounter, so I winged it. The best Mister Skull could offer the party was the idea that he never slept and could see 360 degrees around his skull. Was that part of the encounter text? Nope, but seemed reasonable. Besides, the idea of a talking skull (with horns no less) being part of the party was just too good to pass up. Not to mention that I love playing with accents and voices, and it was quickly decided that Mister Skull was a very lonely Jackie Mason - with one liners and everything. At the moment the skull is tied and strapped to the head of the party's Dark Elf. Don't ask. Sometimes you just run with it. The player wants to see if he could wear the skull instead of his helm. Not a request I had expected, but one I'm willing to work towards. Oh sure, there was combat and negotiations and a severed foot found, but Mister Skull ruled the night.